There are a few things you need to do when getting ready to can. 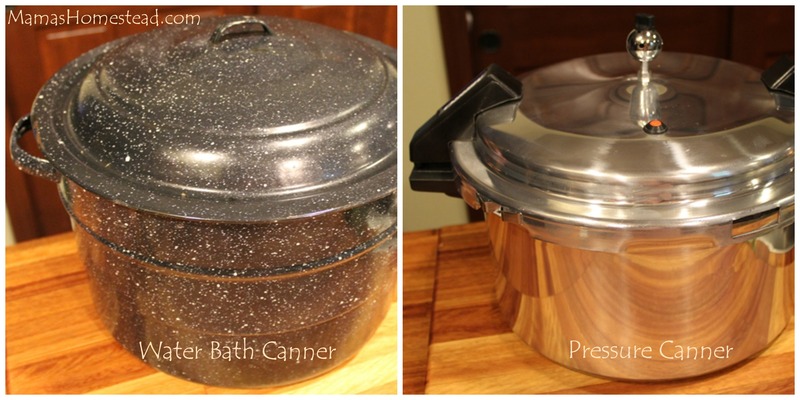 After you follow these steps, the next step is to place your jars of food in a water bath canner or a pressure canner to process. 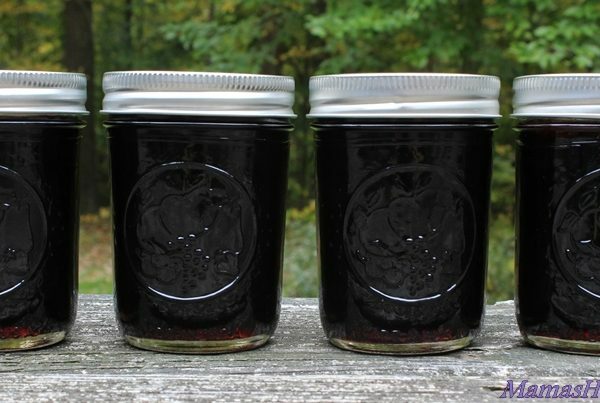 This is an overview of preparing to can, follow a recipe from a reputable source for more details. for high acid foods such as; fruits, tomatoes, jams, jellies, preserves, relishes, pickles, etc. 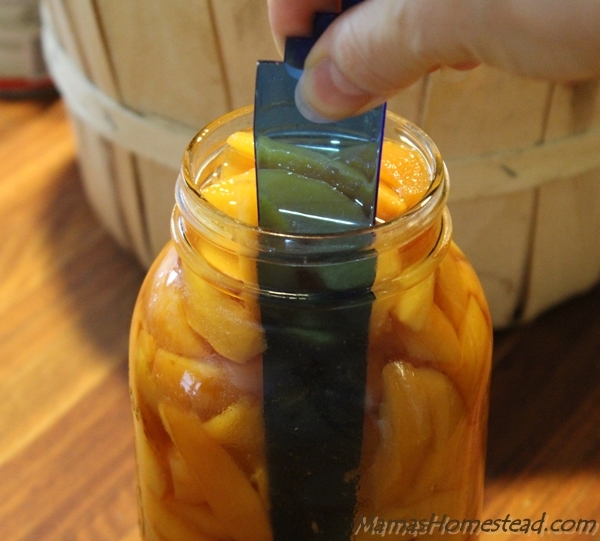 Go here to find the Acid Content of Fruits and Vegetables for Home Canning and Preserving. 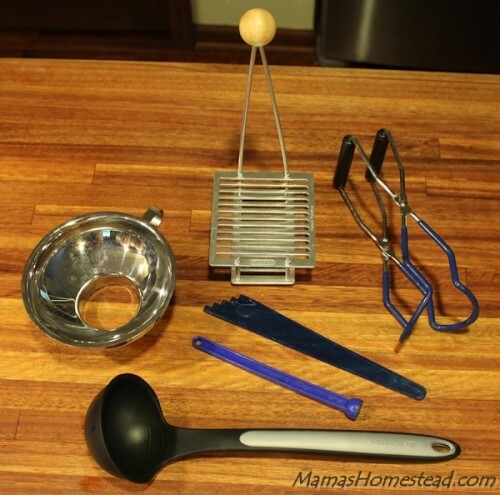 You will also need canning jars, lids, and rings, a jar lifter, a jar funnel, an air bubble remover/headspace tool (or a small spatula), a ladle, measuring cups and such, a magnetic lid wand, canning lid rack, or kitchen tongs to lift the jar lids out of the hot water, and a simple kitchen timer. 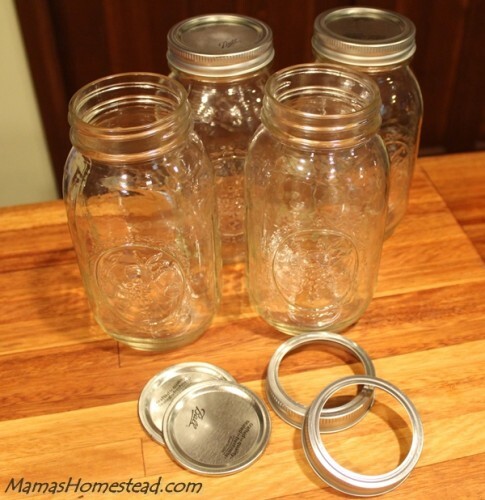 This is a great Home Canning Set for beginners. 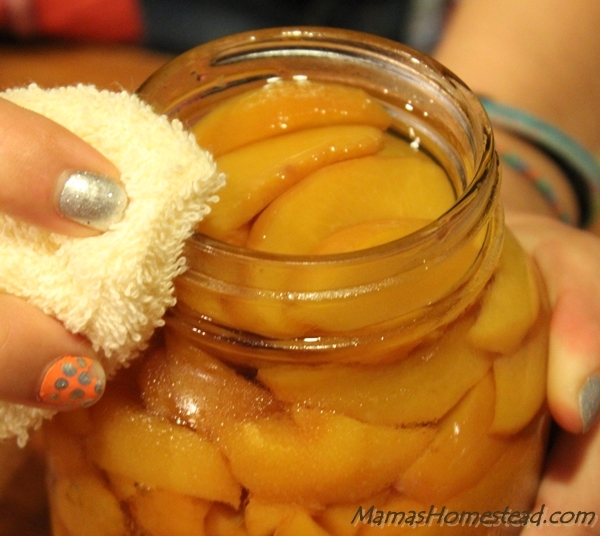 Inspect, wash, and rinse your jars and prepare your lids using the methods in Preparing Jars and Lids for Canning. 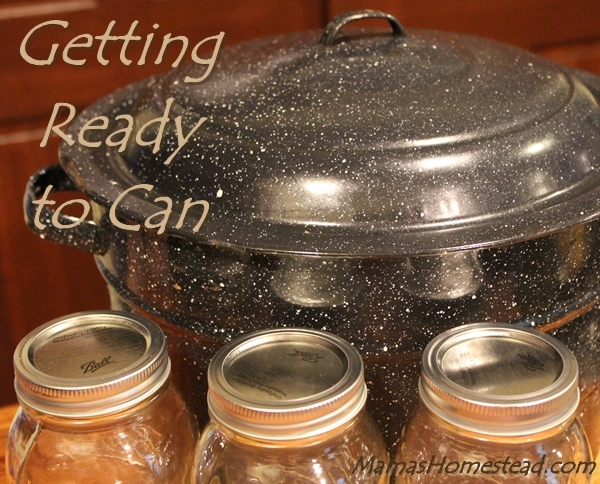 I usually prepare more jars than I think I will need, just in case. 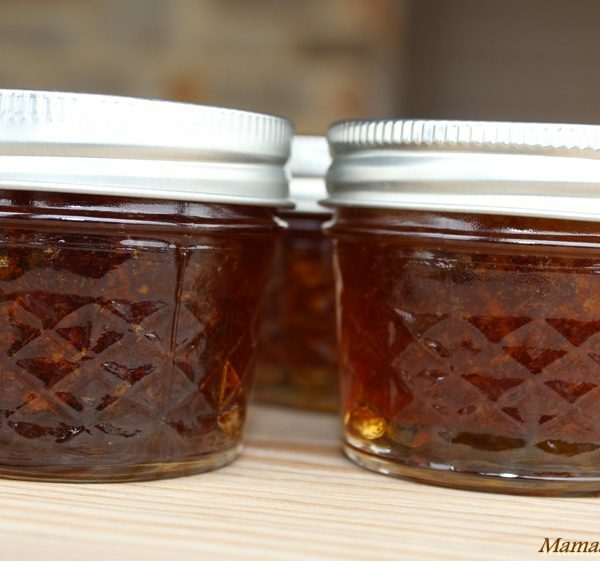 For hot pack recipes, place a jar funnel into the top of your jar and ladle in the hot food or gently pack larger foods in by hand. 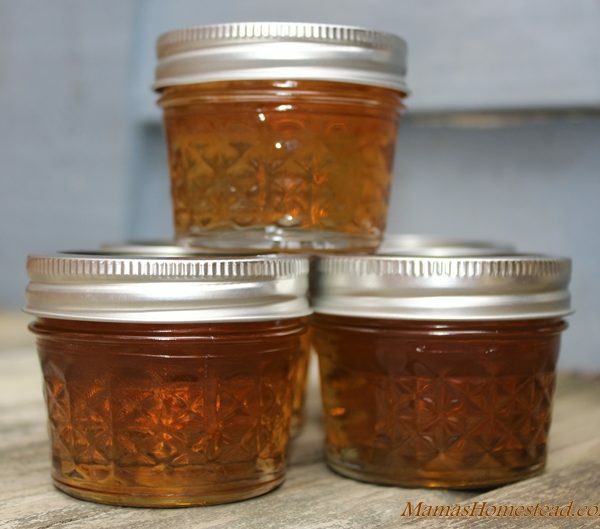 Add boiling liquid, such as syrup, broth, or water to food according to the recipe you are using, if needed. Remove air bubbles from jars by pushing the air bubble remover/headspace tool or spatula down into the side of your jars. 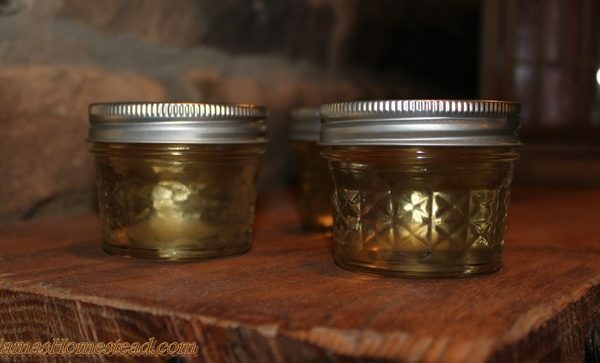 To get proper headspace, use a headspace tool or I have used a seam gauge or a small measuring tape to measure the distance between the rim of the jar and the top of the food. Generally beans, corn, peas, and meats are packed/filled to one inch of the rim of the jar. 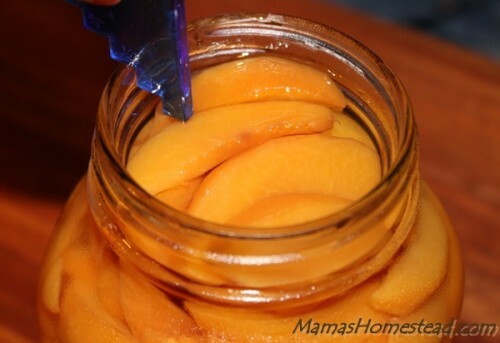 Other foods should be filled to 1/2 inch of the rim of the jar. Take out any excess food or add food, if needed. Screw on the ring/band firmly tight. Do not over tighten! 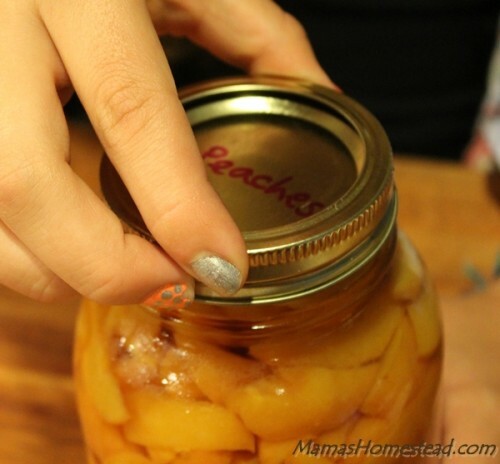 Making them too tight will cause the lids to buckle. Now you are ready to can! Wow! Thanks for the canning tips. 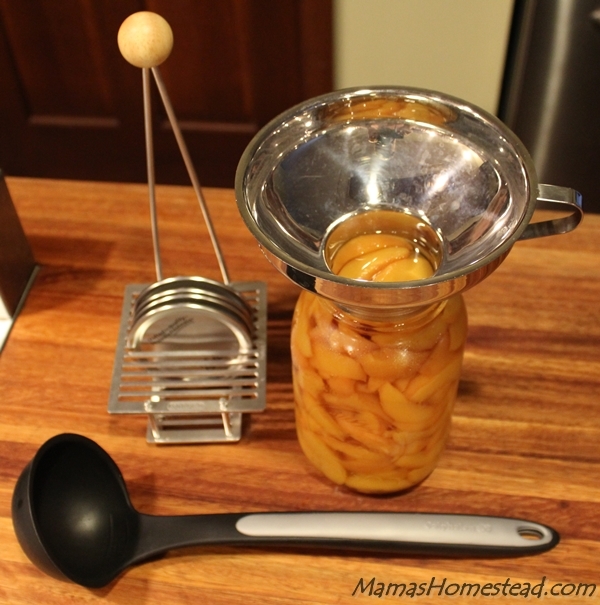 I’ll be doing some first time canning this year….cant wait to try it! Thanks for joining us at Green Thumb Thursday, We’d love to have you link up again this week!